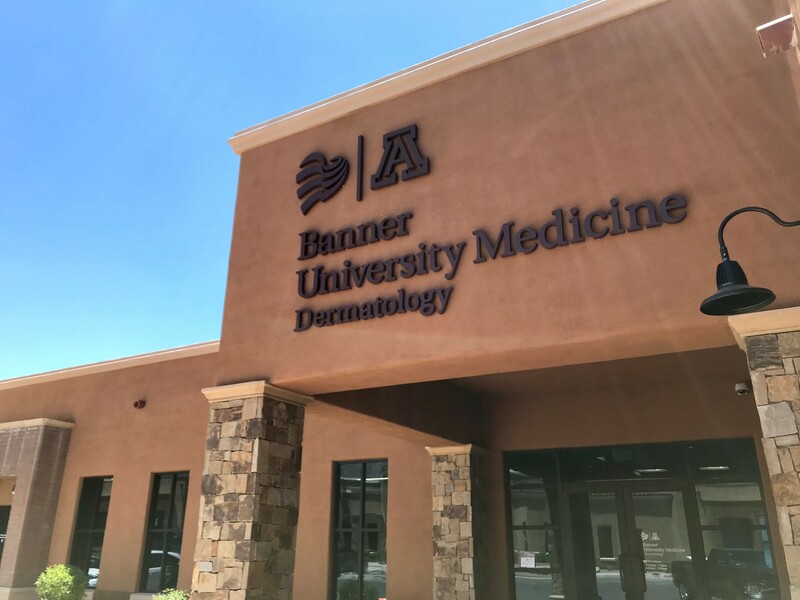 We are excited to announce the opening of a new Banner Health medical office located at 7165 N. Pima Canyon Road in Tucson, Arizona. 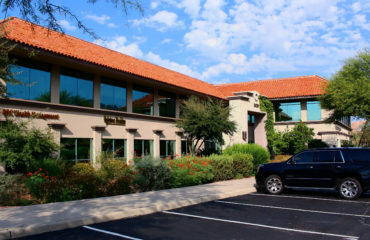 Banner Medical has a large and growing history in the Tucson area. 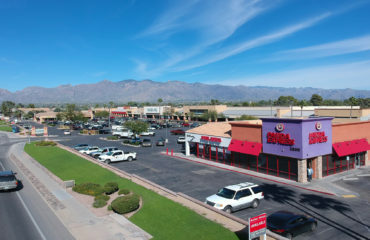 In 2015 they merged with University of Arizona Health Network. This merger focused on three main areas of medicine: research, teaching, and patient care. 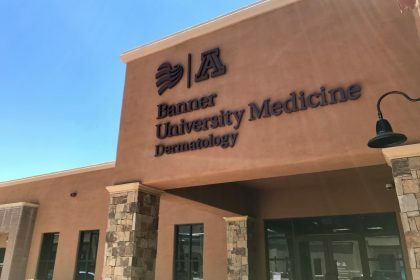 This new medical office helps further the development of their mission.